The QPARA area includes two Conservation Areas in which planning permission is required for a range of alterations to buildings. The aim of the Conservation Areas is to help preserve and enhance the character of the areas. So if you wondered why the surroundings are so attractive, that’s partly why! There are now only 17 Conservation Areas in Brent as a whole – there were more, but Brent’s failure to protect them through the planning system led to a number no longer qualifying for protection. We all have a responsibility to respect the architectural merits of the area and not seek to carry out insensitive development – after all, that is why most of us chose to live here. 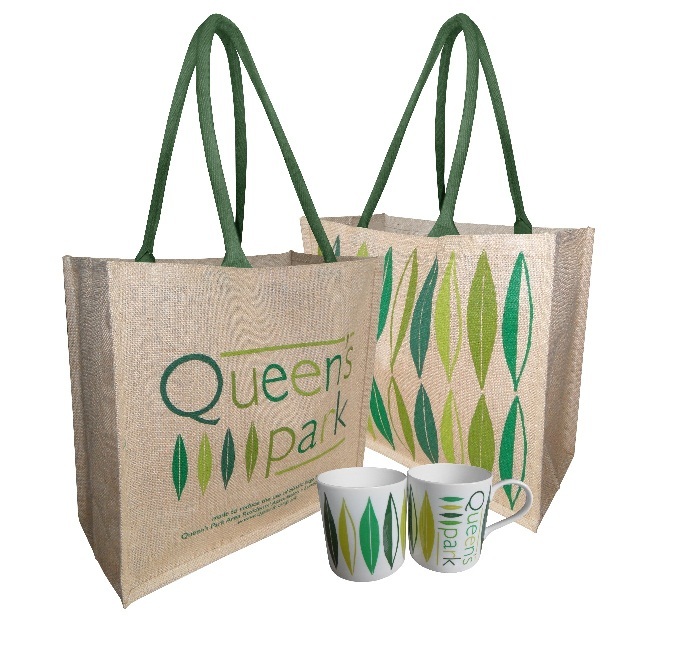 The Queen’s Park Conservation Area (QPCA) dates from July 1986 and now covers the whole area from west of Salusbury Road all the way to Chamberlayne Road, including Harvist Road in the south and Chevening Road in the north. Brent produced an interesting “Character Appraisal” of Queen’s Park in 2006 full of architectural details and photos. Well worth reading. 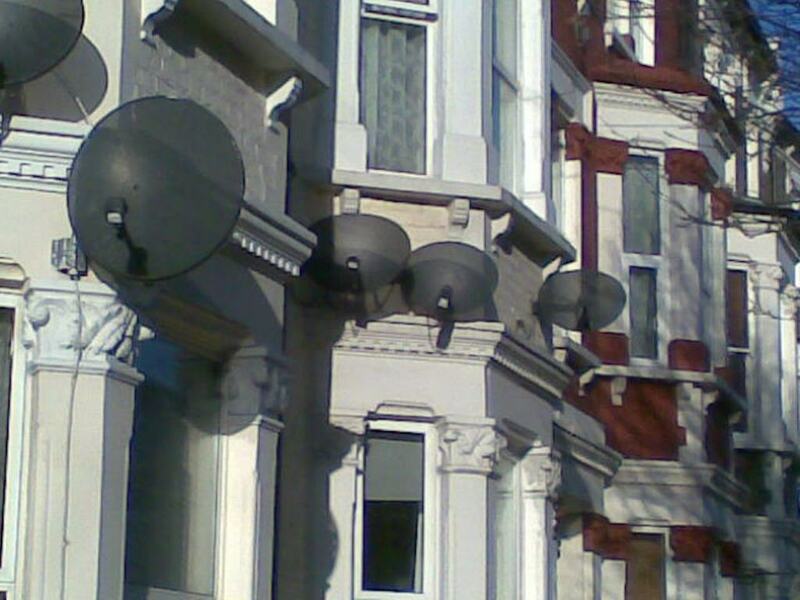 Also, satellite dishes cannot be fixed to the front of houses and should not be visible above the ridge of the roof. The installers always want to take the easiest option, but there’s always a signal at the back too. Read an account of one members satellite dish installation “Cowboys on the roof”. Many of these digital services are now delivered via fibre-optic cable laid under the road which avoids the dish problem altogether. The other Conservation Area is in Kilburn (KCA) designated in 1993 which covers 2-116 and 25-107 Brondesbury Road, 1-109 and 2-146 Brondesbury Villas, 1-36 Honiton Road and 1-38 Lynton Road. There’s also a Character Appraisal of this conservation area. If you are planning any work it’s best to contact the Brent Planning Service tel. 0208 937 5230/5265 who will advise whether permission is needed. 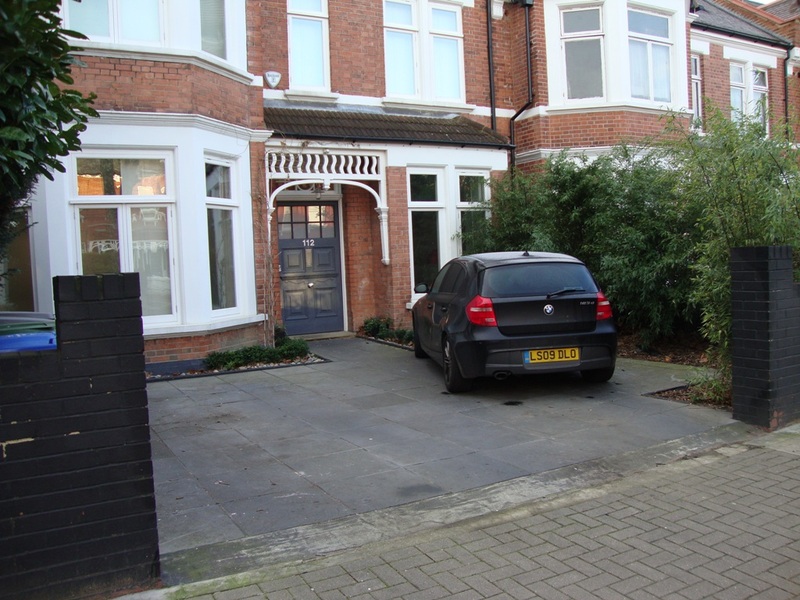 HARDSTANDINGS can look awful – if the whole front garden is paved over and the boundary wall or fence removed for car parking. Unfortunately some householders have done this without planning permission and it affects the look of the street. Paving over soil also increases the risk of flooding, prevents water from reaching street trees and can cause subsidence to buildings. 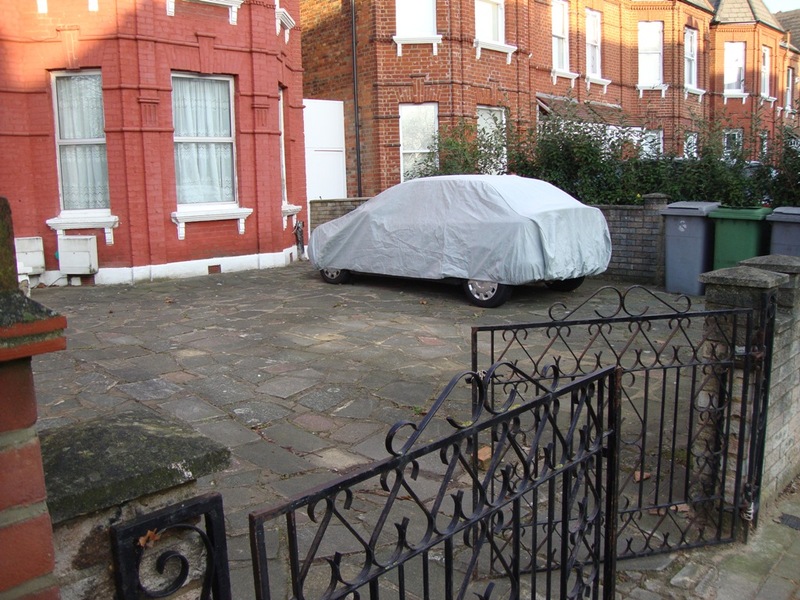 Planning permission is needed to pave over part or all of your front garden unless it was already paved over. It’s recommended to use porous materials such as cellular paving, “grass grid” or porous block paving. If a traditional non-porous surface is laid there needs to be soft landscaping or a soakaway to enable water to drain away. 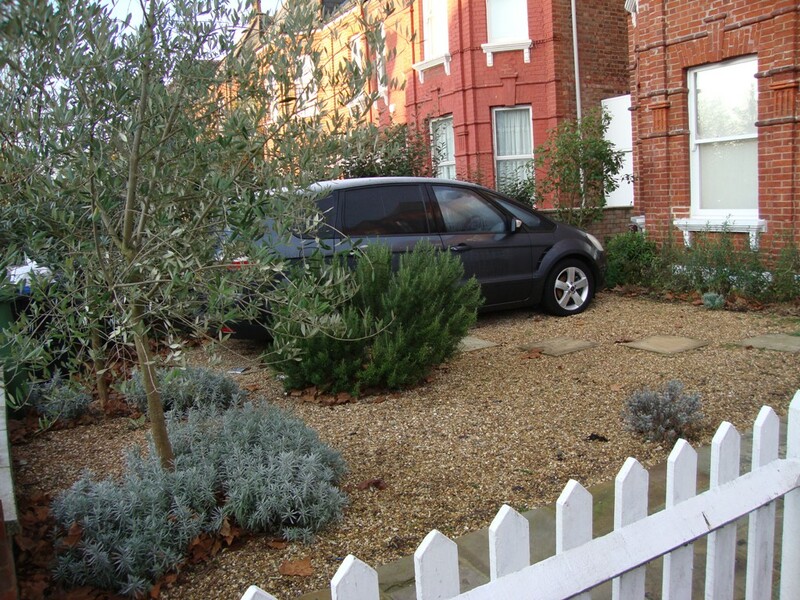 Front gardens are also useful habitat for birds and insects so think of planting shrubs rather than paving over if possible. Aerial photos show that the 12 square miles of front gardens are now paved over in London – equivalent to 22 Hyde Parks! So let’s not make things any worse. 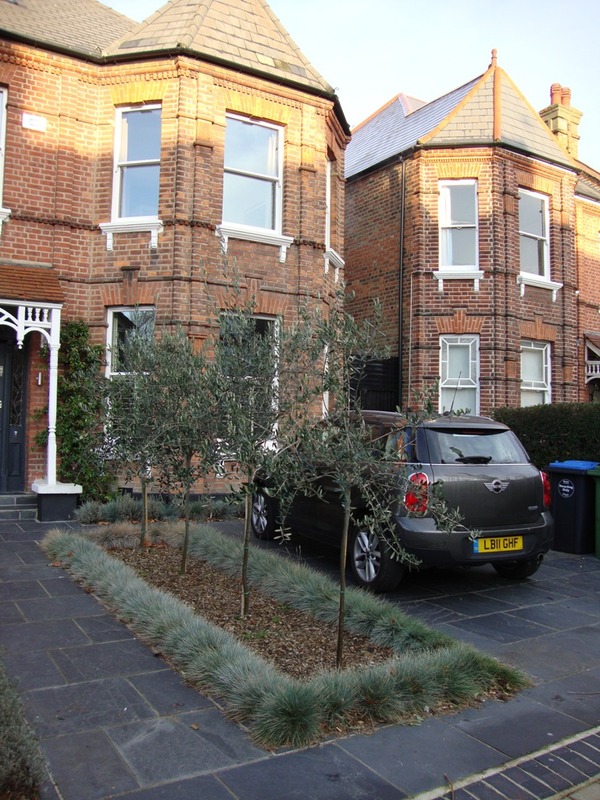 See also Paving Front Gardens – Environment Agency Advice. TREES are protected in both Conservation Areas. Permission is needed to prune a tree as well as to fell it. It is sometimes a condition of felling a tree that a replacement should be planted. 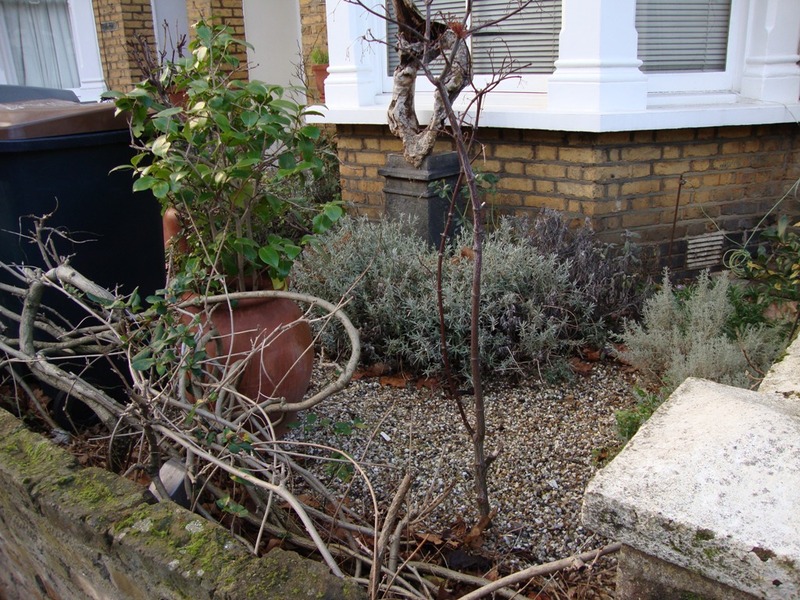 Garden trees are often as significant as street trees and we encourage you to keep them. Prune if necessary but fell them only as a last resort. Brent’s very helpful Tree Officer is Lawrence Usherwood Tel 0208 937 5247. Lawrence came to one of our meetings and explained his role. The only exceptions are trees with a trunk not exceeding 75mm or 3inches in diameter and fruit trees. The construction of basements is highly disruptive to neighbours while the work is going on and may have longer term bad effects to next door properties. It has been discussed at many QPARA meetings and QPARA have opposed applications for basements in the area. Front light wells have been opposed on the grounds that they fail to “protect or enhance” the Conservation Area, and this argument has been successful on one occasion. Sue Arnold and Richard Brindley (both west side).